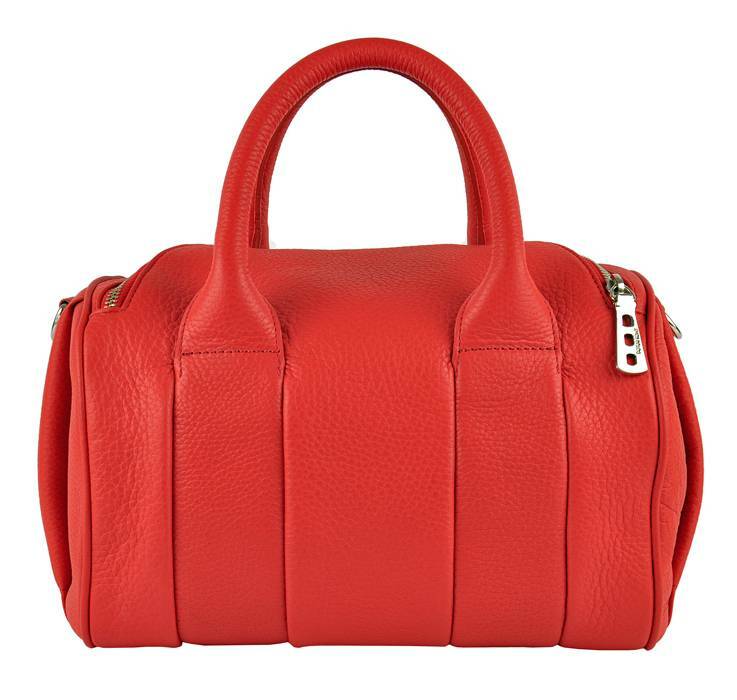 Stylish handbag made from very soft and smooth grained leather with removable shoulder strap. 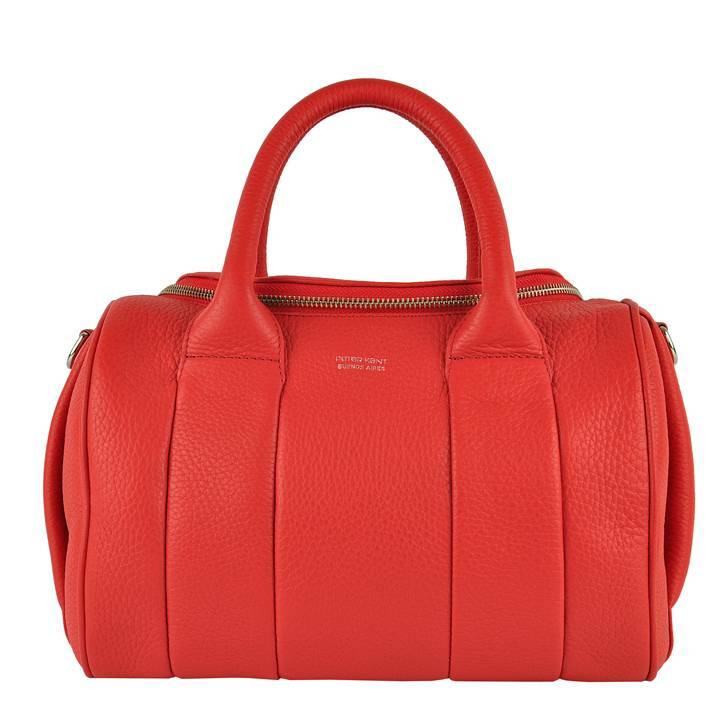 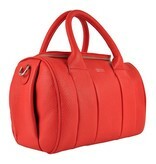 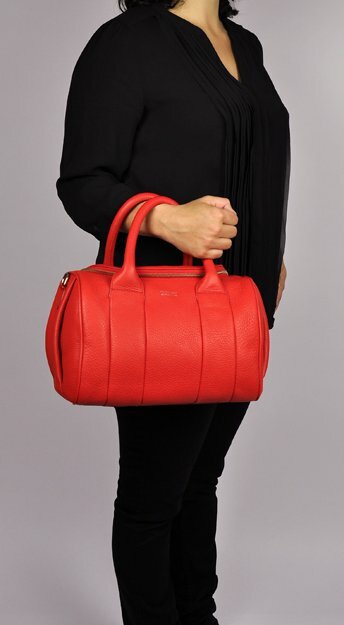 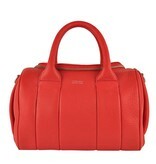 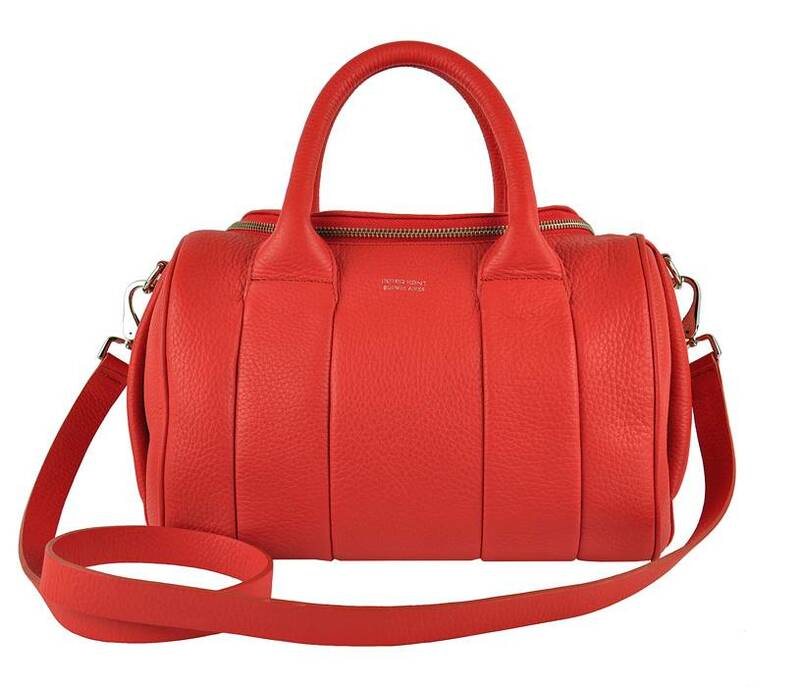 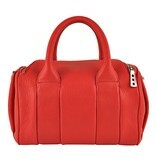 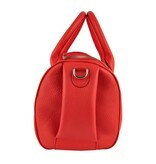 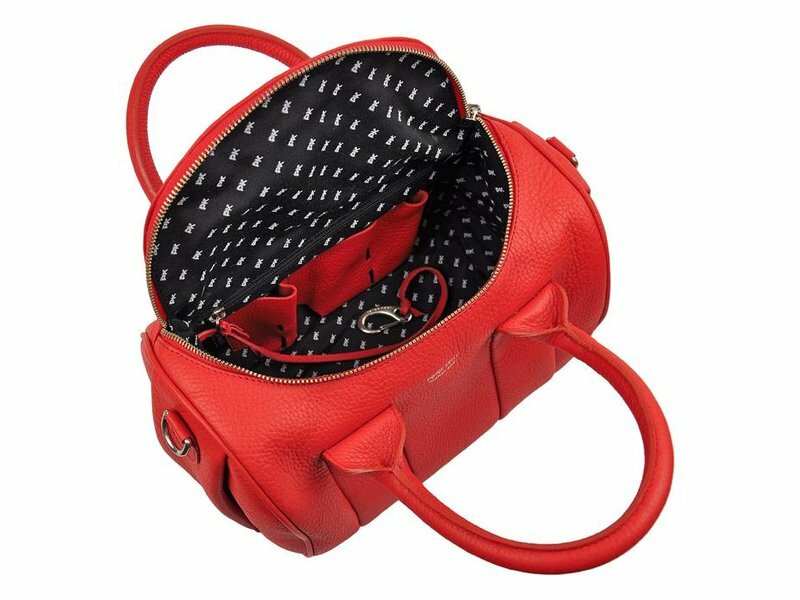 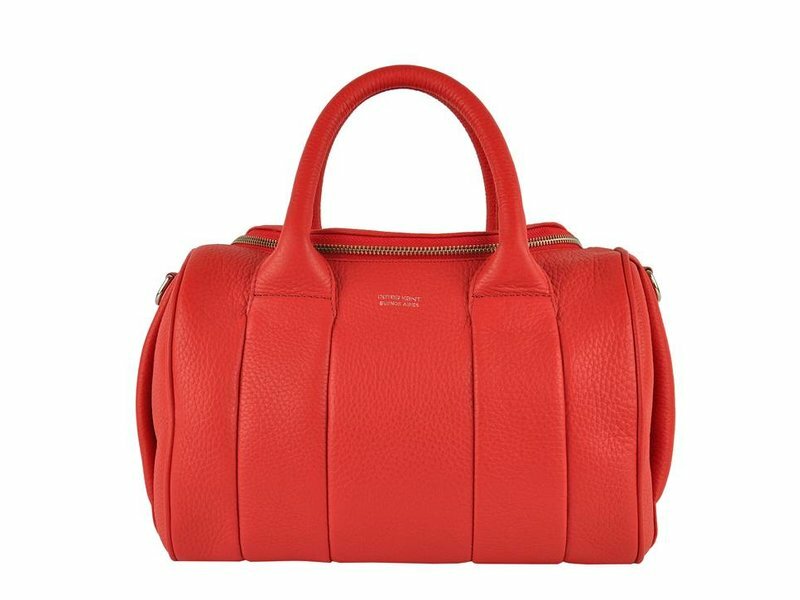 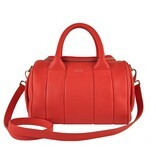 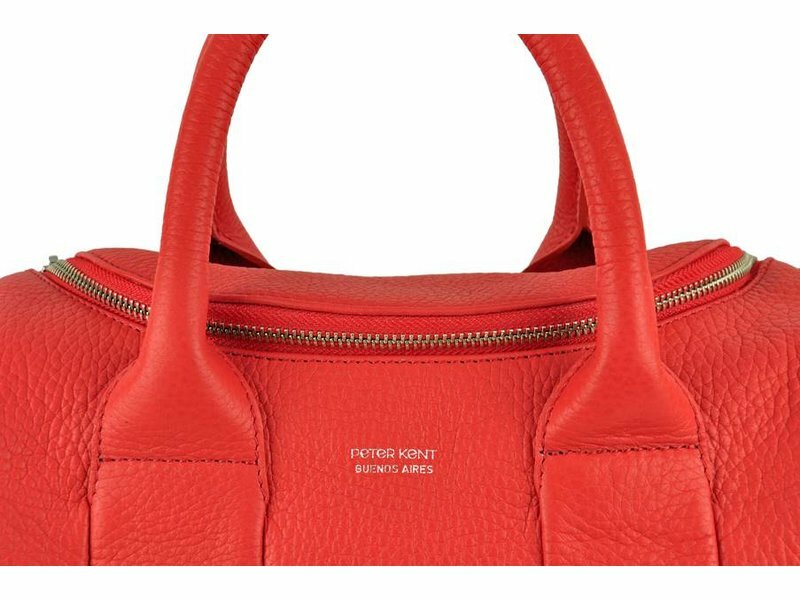 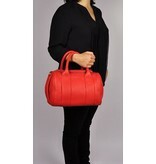 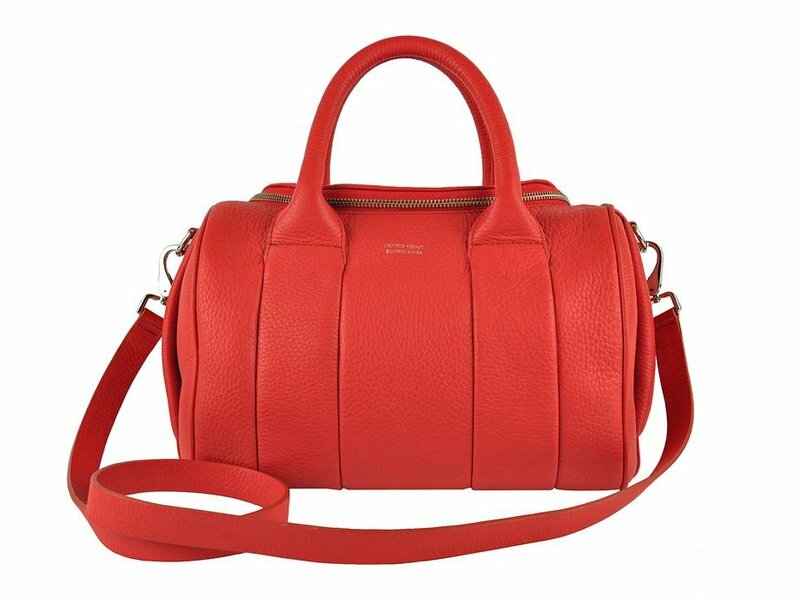 This special red bag is made of supple and firm grained leather. 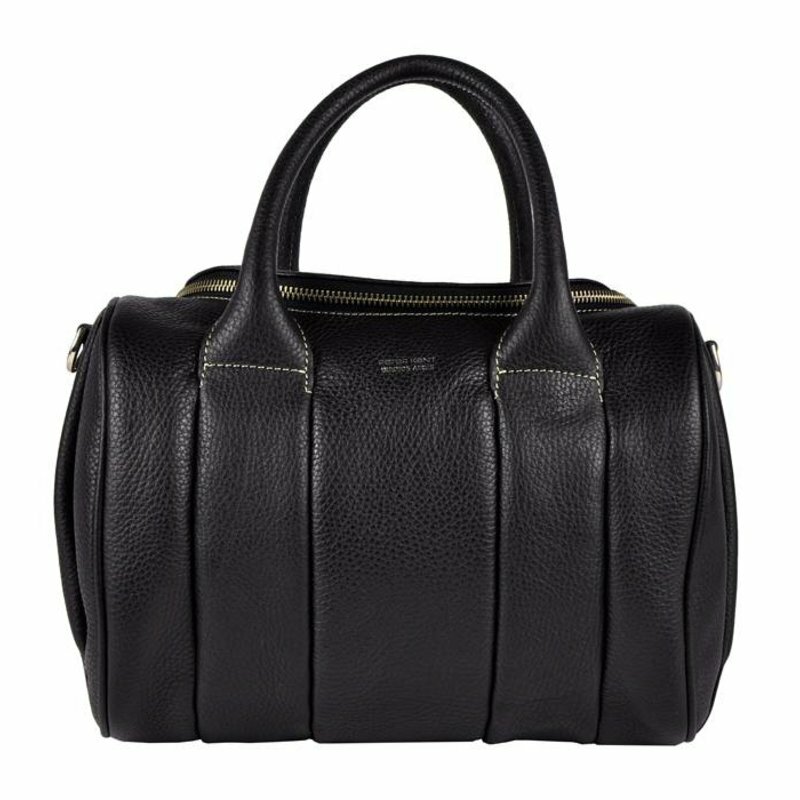 The leather and handles feel wonderfully soft. 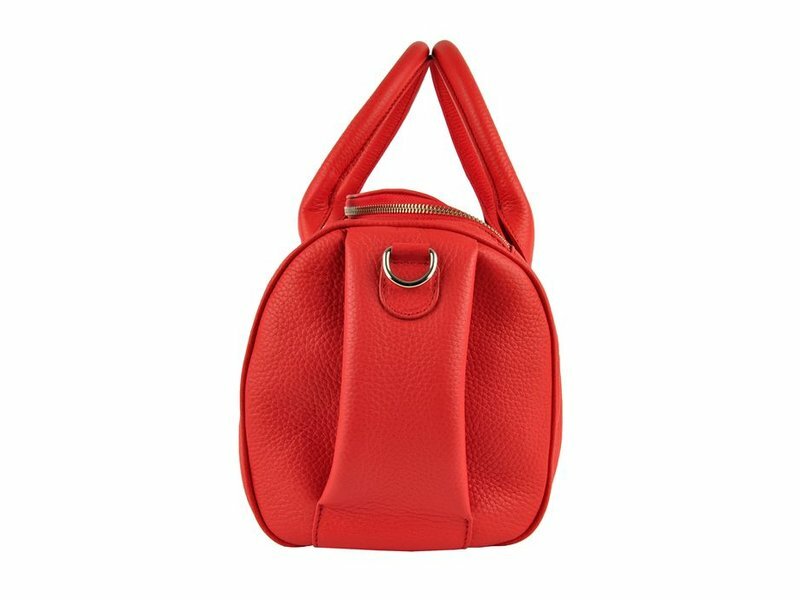 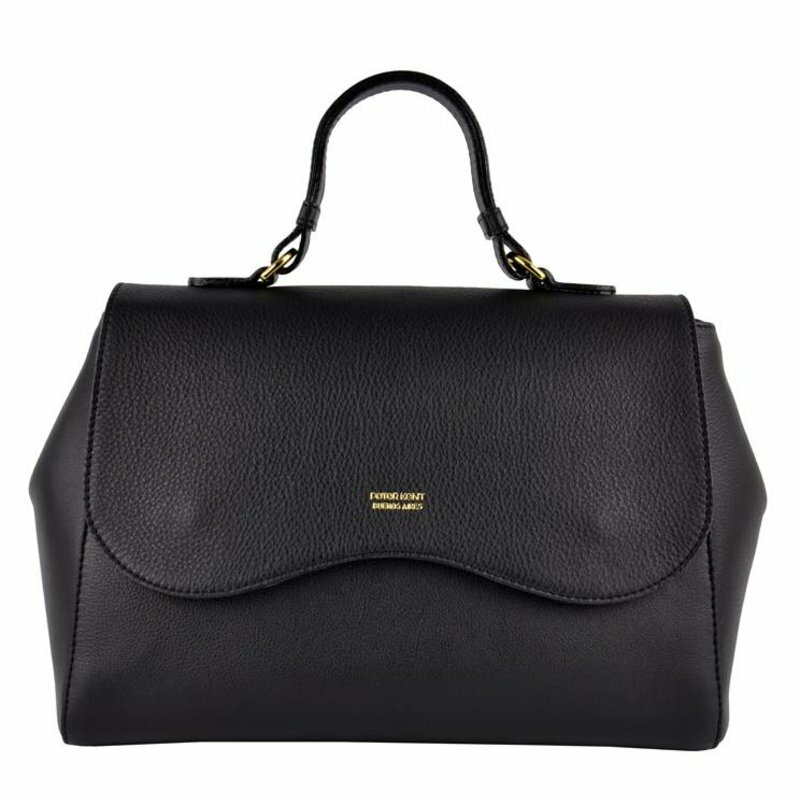 This model has a zip fastening and a long, removable shoulder strap, so it can also be used as a shoulder bag. 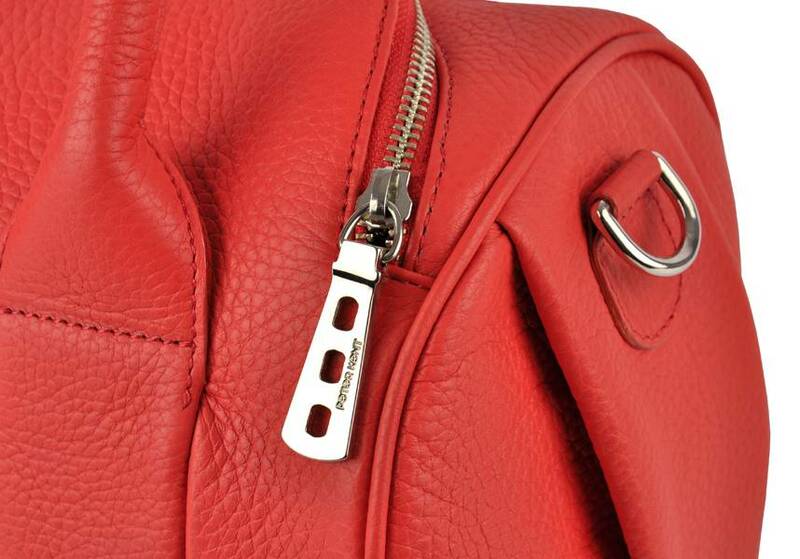 The hardware is made of nickel. 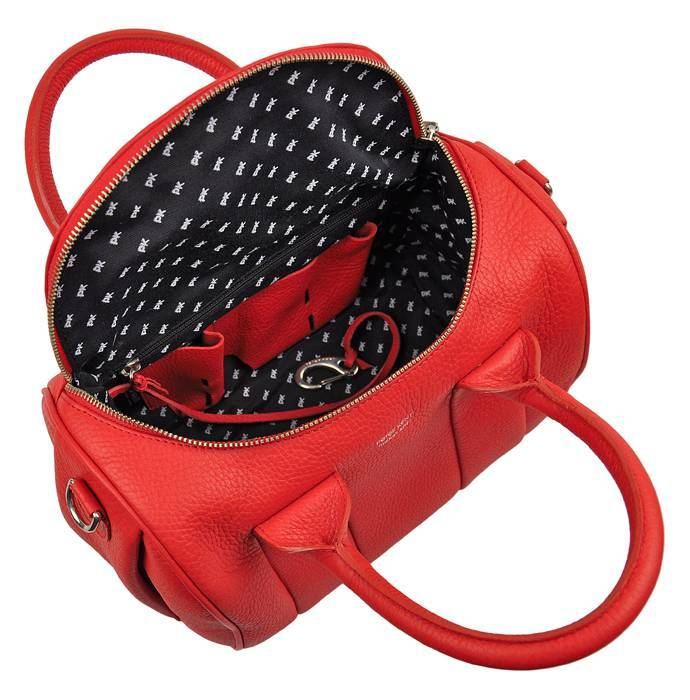 The main compartment is spacious and deep. 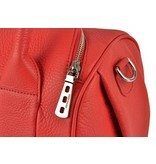 In addition, there are 2 leather stitch pockets of which 1 for a smartphone and a zip pocket. 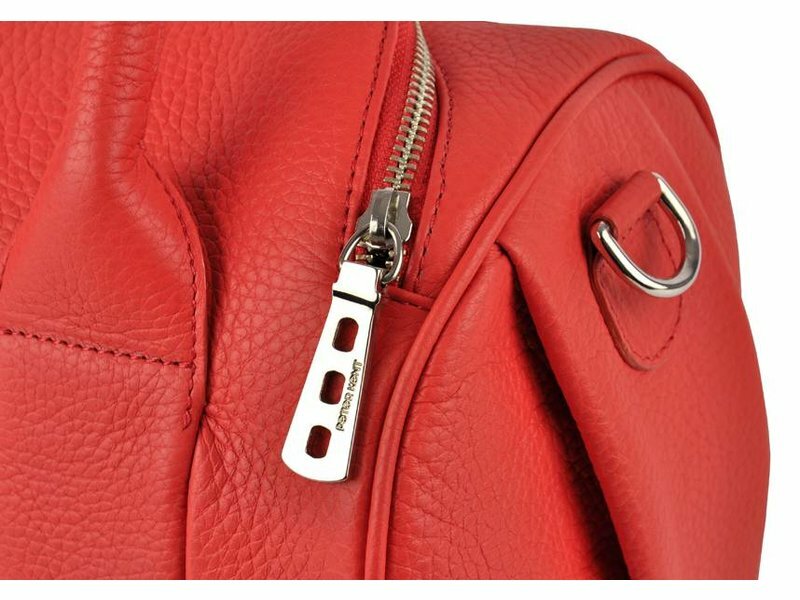 There is a leather keycord in the bag with a metal hook for keys. 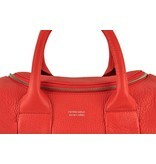 The inner lining is made of textile and printed with the letters PK. 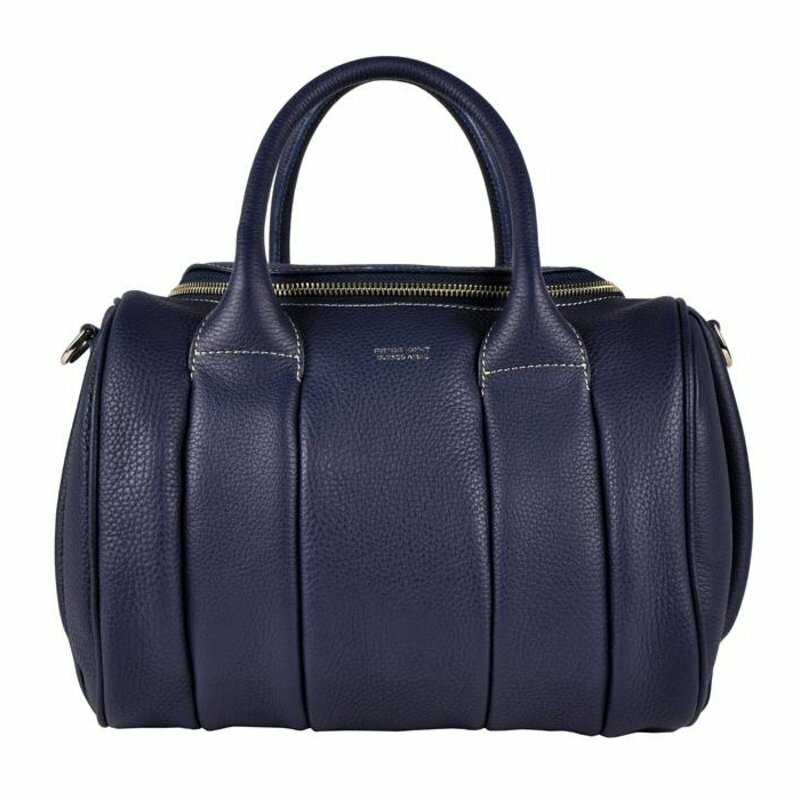 This luxurious dark blue purse is completely handmade. 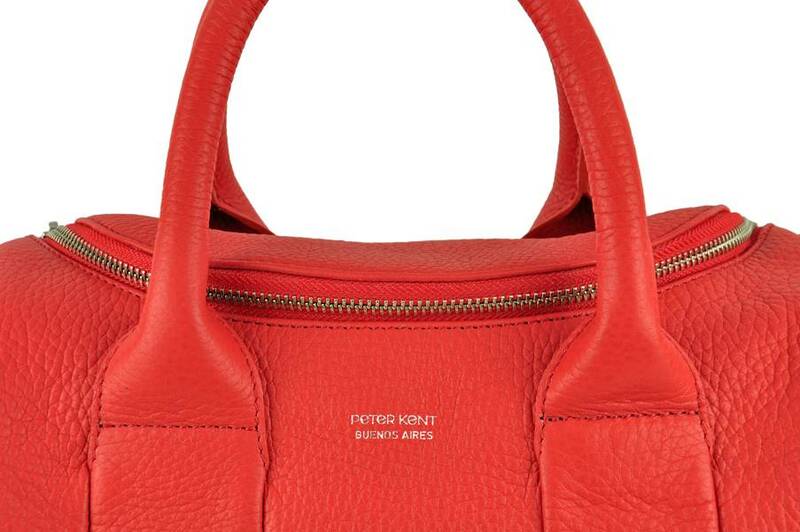 The Peter Kent brand is known by royalties and well-known individuals worldwide. 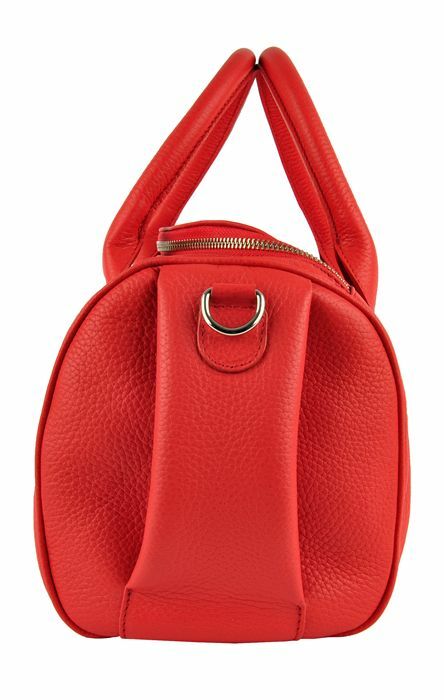 Mooie handtas, goed merk en een prachtige kleur! 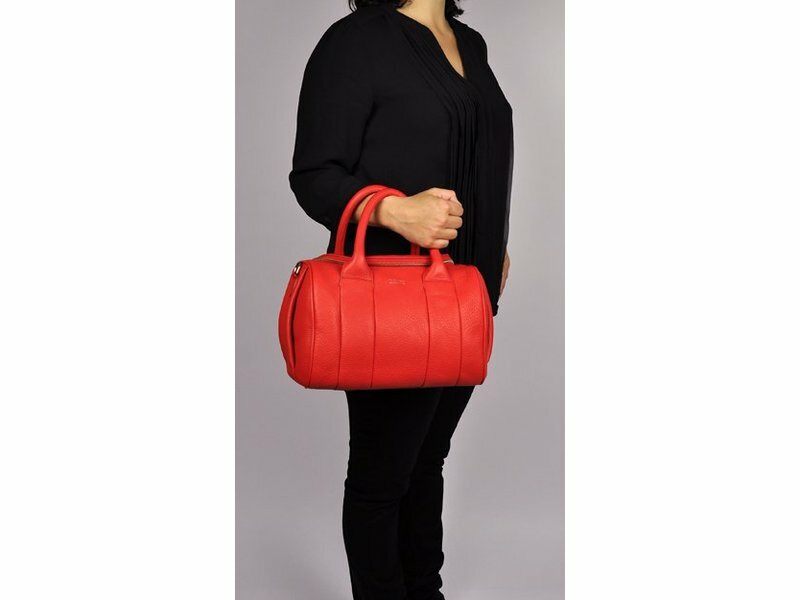 En ik ben blij. 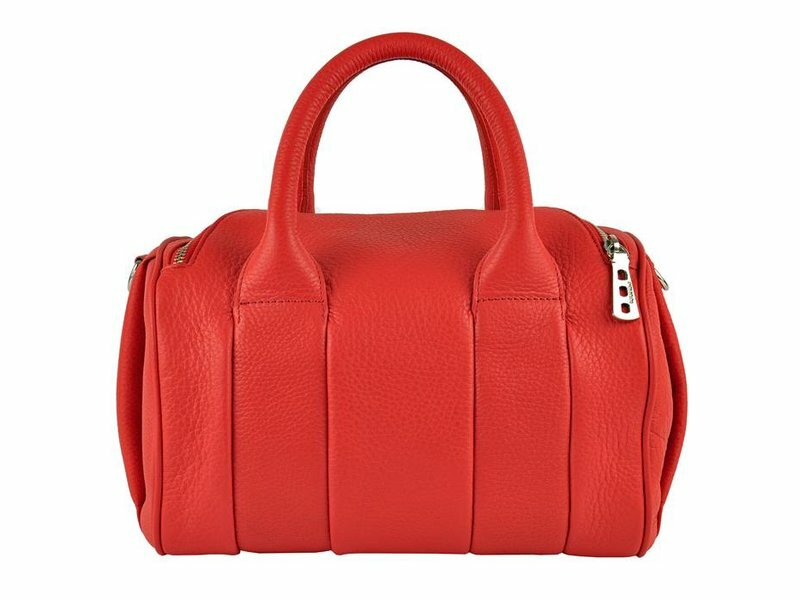 Handbag made from smooth grained leather with removable shoulder strap. 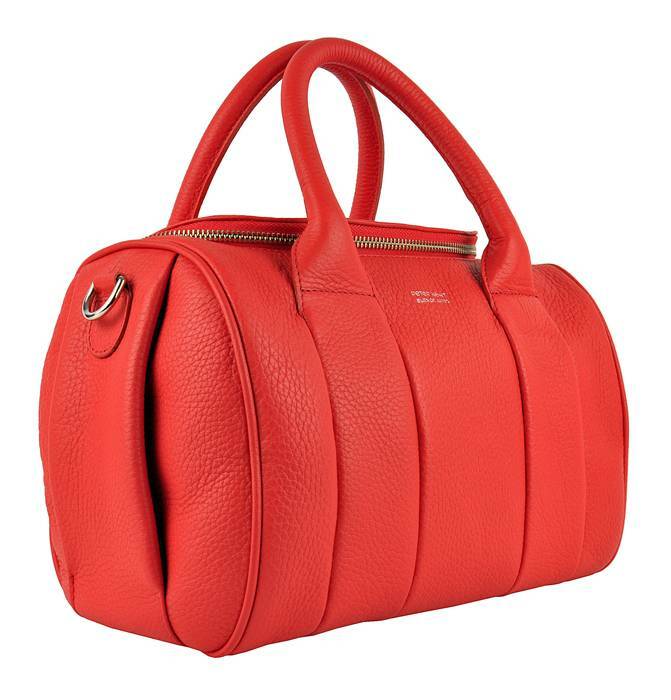 Smooth grained leather handbag with removable shoulder strap. 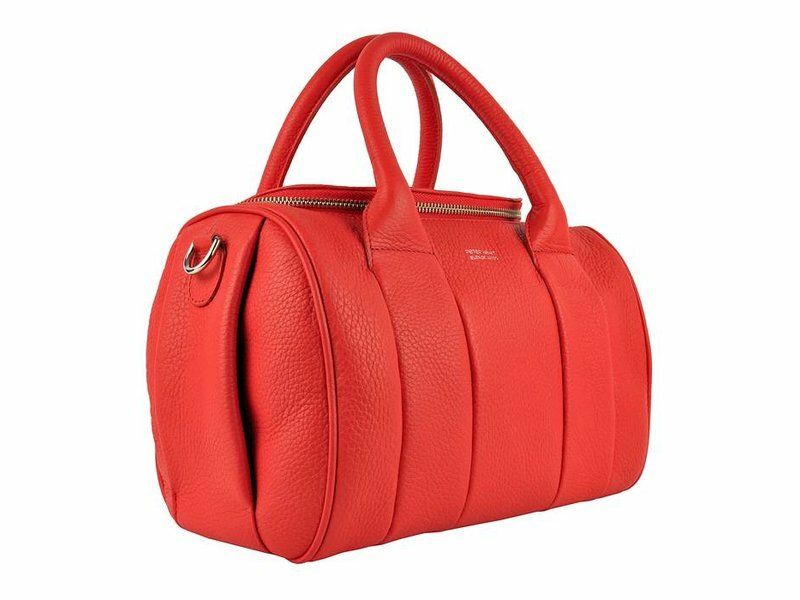 Solid handbag made from very soft, firm and grained leather. 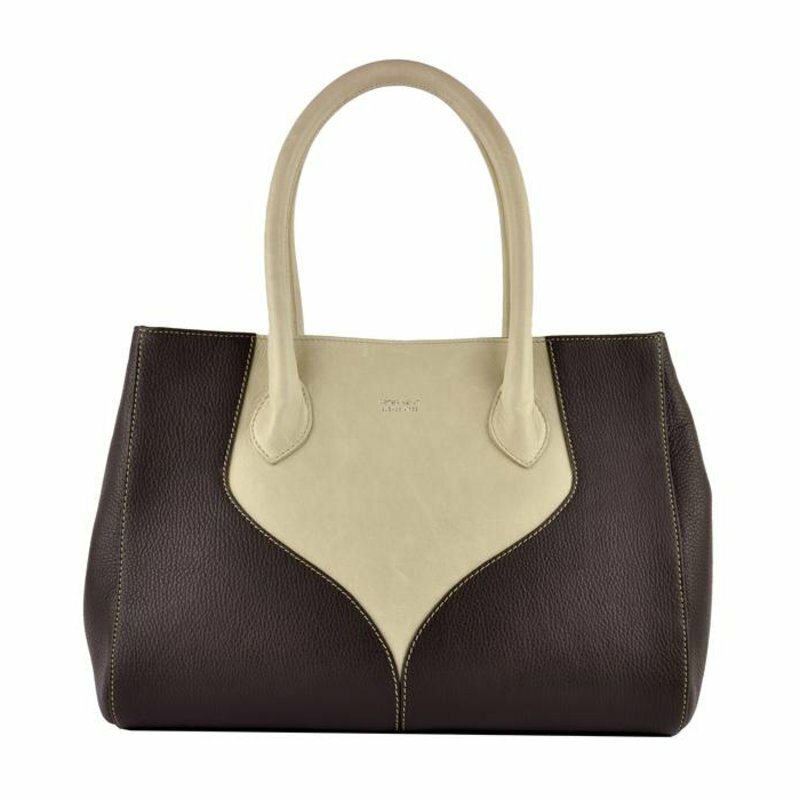 Stylish, solid and very soft nappa leather handbag.